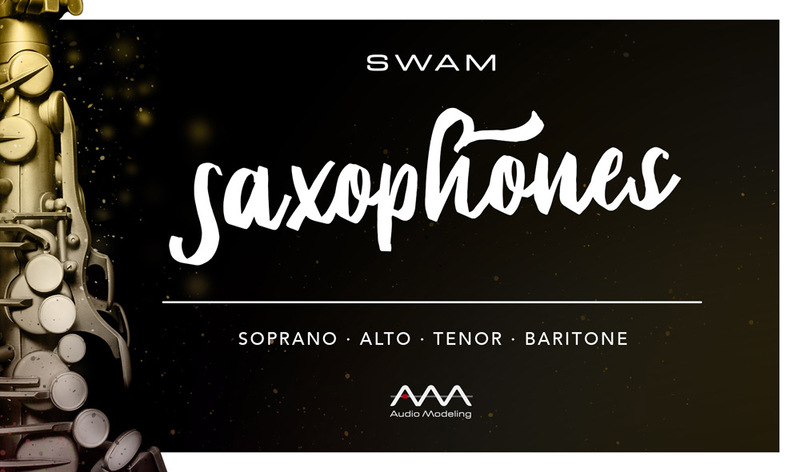 The best solo instruments on the market in one convenient bundle. 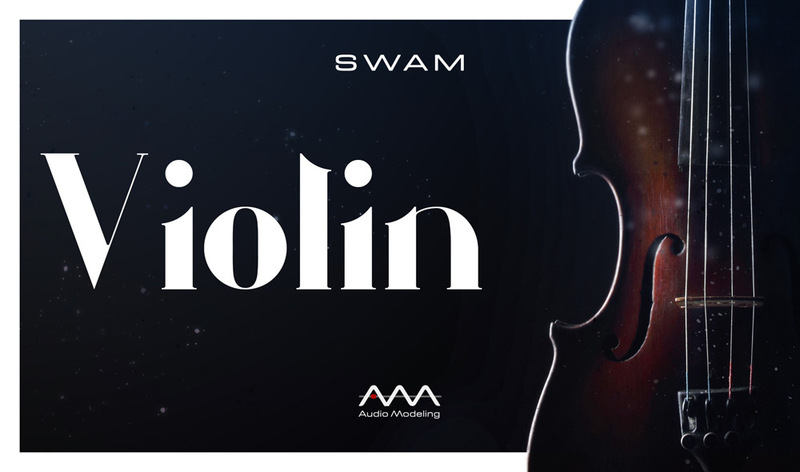 ALL SWAM Solo Woodwinds and ALL SWAM Solo Strings !! 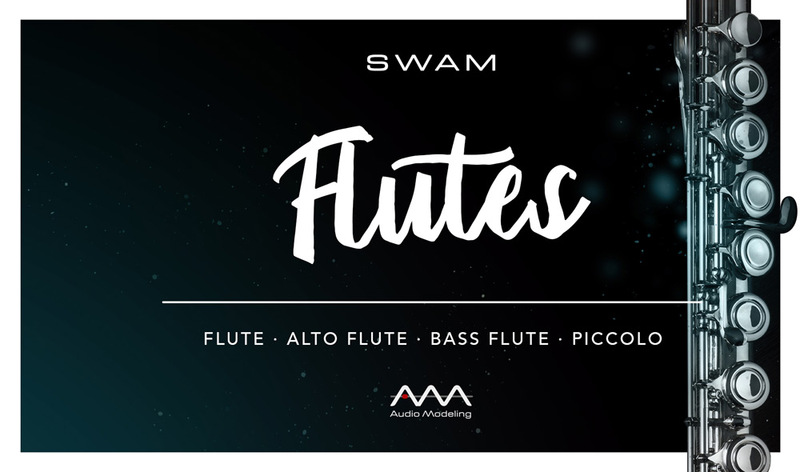 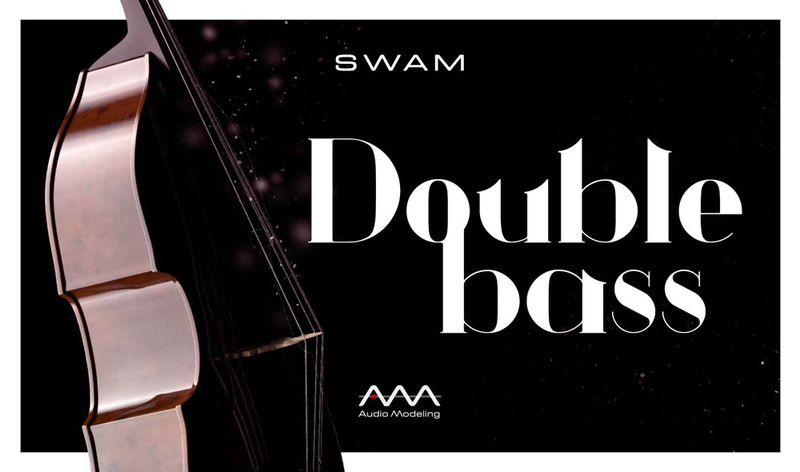 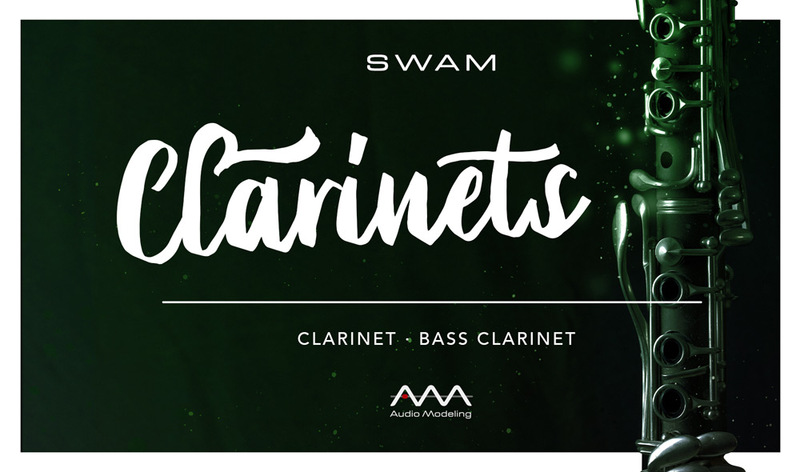 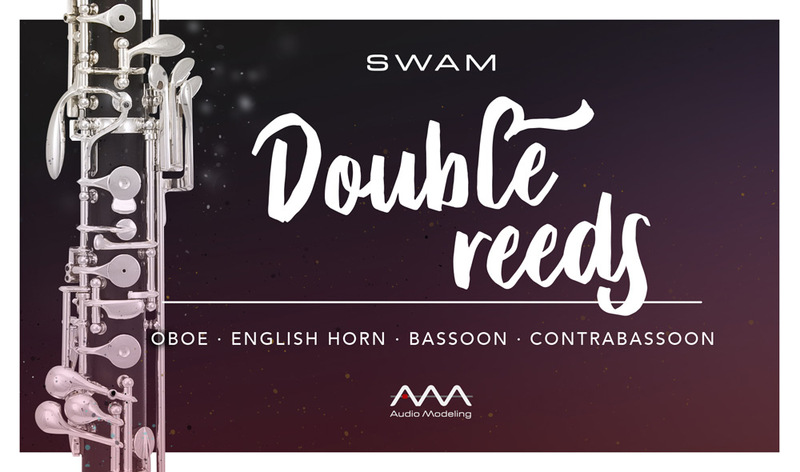 Get them all: SWAM Violin, SWAM Viola, SWAM Cello and SWAM Double Bass, SWAM Flutes, SWAM Double Reeds, SWAM Clarinets and SWAM Saxophones! 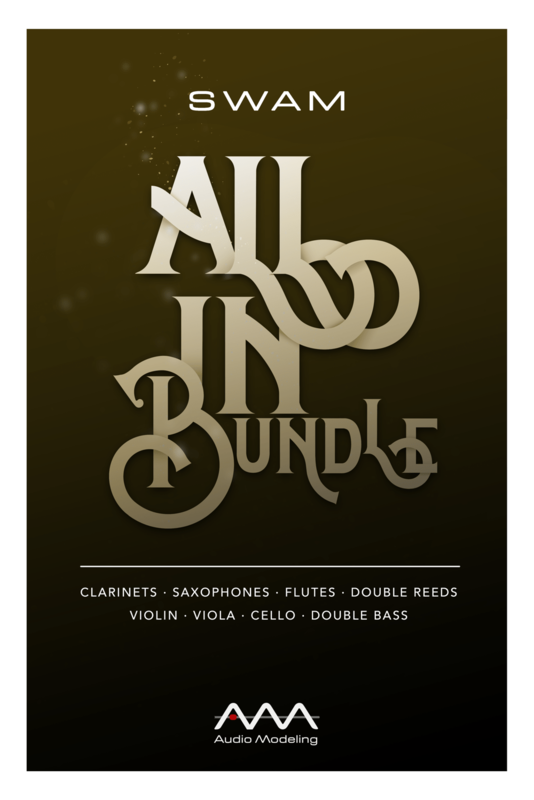 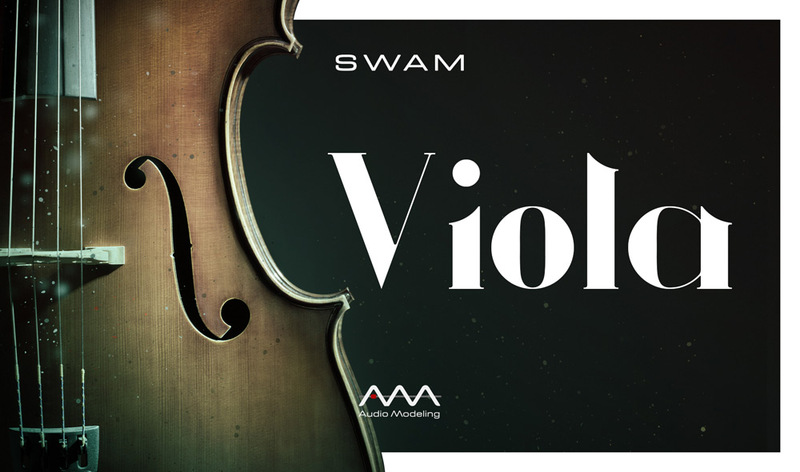 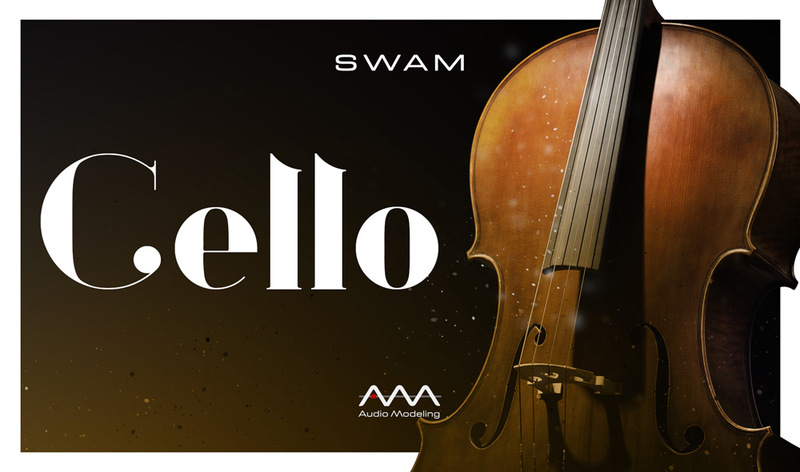 With this bundle you don’t need to look for anything else: all the best physical modeled Solo Strings and the best physical and behavioral modeling Solo Woodwinds.